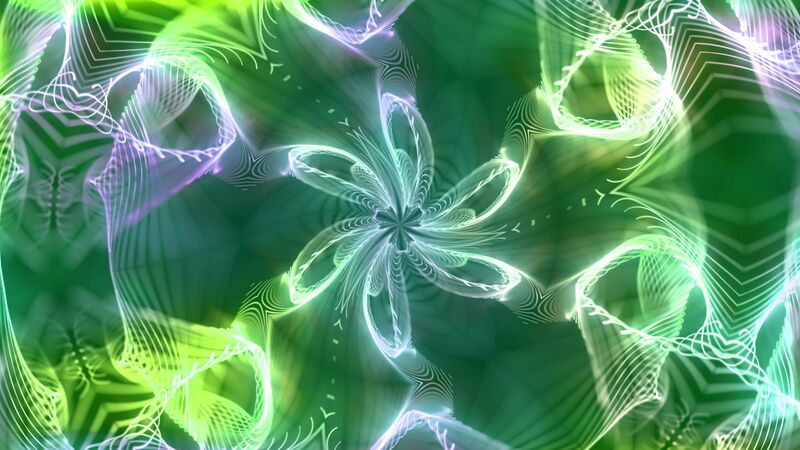 Seamlessly Looping Background ‘Kaleidoscope 4’ by downloops.com. This is full resolution freeze frame still image number 1 from the original video loop. 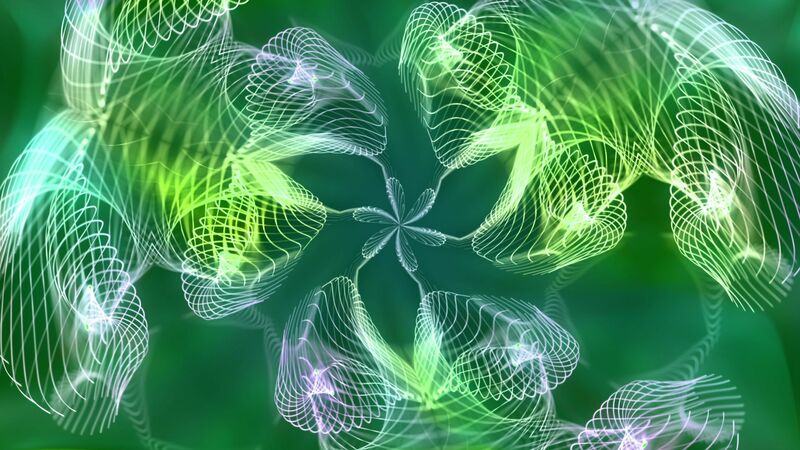 Seamlessly Looping Background ‘Kaleidoscope 4’ by downloops.com. This is full resolution freeze frame still image number 2 from the original video loop. Seamlessly Looping Background ‘Kaleidoscope 4’ by downloops.com. This is full resolution freeze frame still image number 3 from the original video loop. 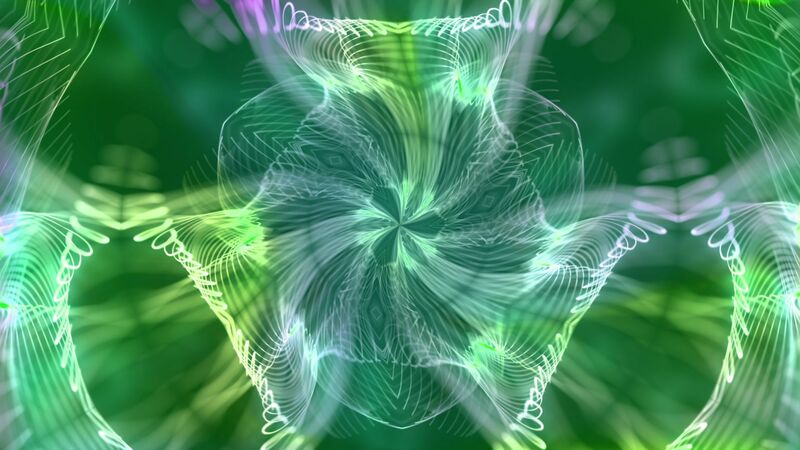 A complex video background based on a kaleidoscopic pattern and a slightly strange greenish color scheme. HD versions highly recommended!